We have now reached Candlemas, the old Celtic festival of Imbolc. Through Candlemas spring makes its quiet and unobtrusive beginning as sprouts first begin to shoot out of the earth. 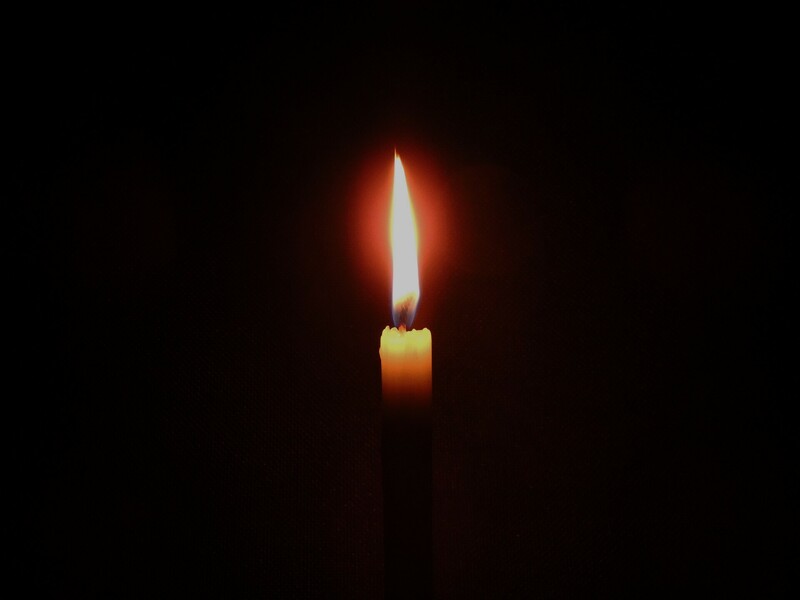 The association with candles goes back to the Romans, who commemorated Ceres (Demeter) searching for her abducted daughter Persephone, and they did it by going through the dark streets with lights. Later it was given a Christian cast when that church came to power. You will recall that in Greek and Roman mythology, it was the annual stay of Persephone in the Underworld that brought the winter, and her return to the upper world, our world, that brought the spring. To the Irish it was the time of the Goddess Brigid, whose symbol was fire, the fire and light that chases away the cold winter and allows spring to begin. Though it has a rather hedonistic implication, it is also a reminder that time and life and youth are fleeting. Life is short; the Bird of Time has but a little way to flutter, and it is already in flight. So what do we do with the time allotted to each of us? What new beginnings, what changes do we make as spring enters nearly unnoticed at Candlemas? That is up to each one of us.